Metro Manila (CNN Philippines, September 10) - President Rodrigo Duterte will hold a press conference at 3 p.m. Tuesday. This, according to Presidential Spokesperson Harry Roque who made the announcement at a media briefing Monday. 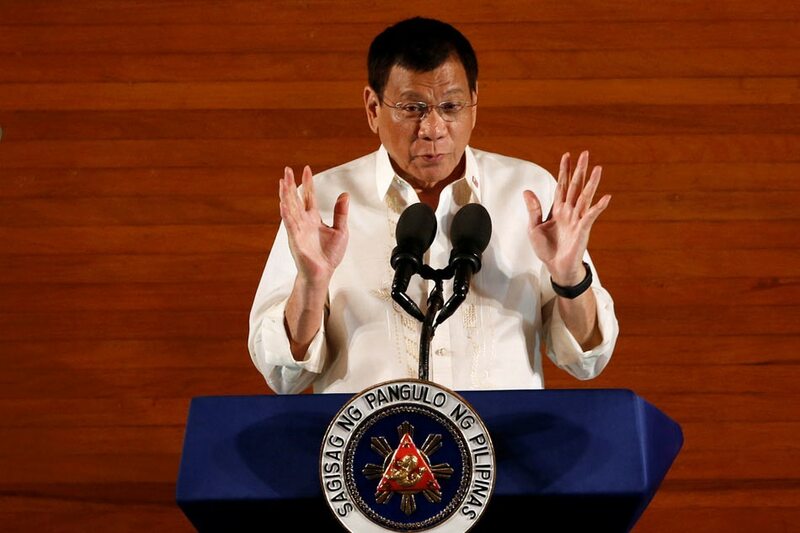 "Well, he announced in Davao that he wants to speak to the nation," Roque told reporters. "And if I'm not mistaken, it is scheduled for tomorrow afternoon." At a separate press conference, Special Assistant to the President Bong Go told reporters Monday Chief Presidential Legal Counsel Sal Panelo could co-host the press conference with the President, although it still wasn't definite. "Ang plano nga si Atty. Panelo ang kanyang co-host… itatanong ko mamaya kung matutuloy yun. So medyo magiging showbiz type po ito na presscon," he added. When asked about what the topics of conversation would be during the press conference, Go said, "Mayroon lang siyang kaunting i-aaddress, or yung usual presscon, issues of the day or issues of the week na dapat niyang i-address lang po."